Bringing families back to the dinner table! 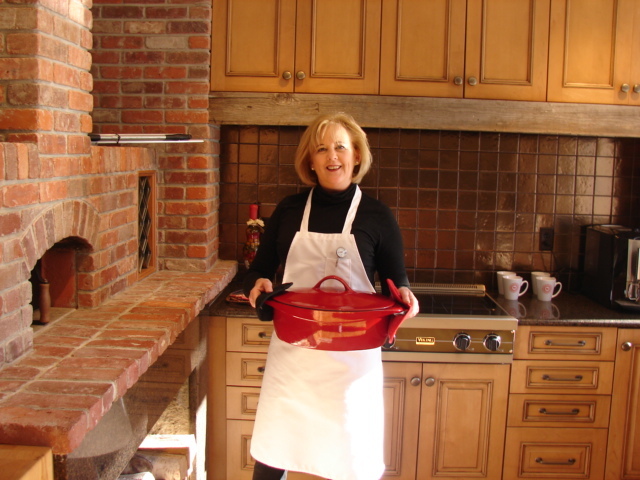 I am Eileen and I am here to offer my personal chef services to you. Too Busy to Cook is a personal chef service that provides delicious, fresh, healthy, home-made meals that are prepared in your own kitchen. My service is for families and individuals that place a high value on their time and want a healthy, high-quality choice for dinner. Your family’s tastes direct what is on your customized menu. I cook and package the meals in your home. You then come home to a sparkling clean kitchen and a house full of wonderful aromas. You just heat, serve and relax.